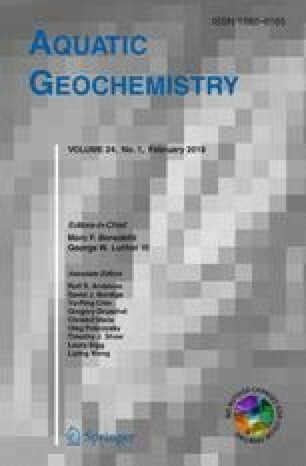 A computationally efficient and rigorous thermodynamic model that predicts the physical state and composition of inorganic atmospheric aerosol is presented. One of the main features of the model is the implementation of mutual deliquescence of multicomponent salt particles, which lowers the deliquescence point of the aerosol phase. The model is used to examine the behavior of four types of tropospheric aerosol (marine, urban, remote continental and non-urban continental), and the results are compared with the predictions of two other models currently in use. The results of all three models were generally in good agreement. Differences were found primarily in the mutual deliquescence humidity regions, where the new model predicted the existence of water, and the other two did not. Differences in the behavior (speciation and water absorbing properties) between the aerosol types are pointed out. The new model also needed considerably less CPU time, and always shows stability and robust convergence.